Data is a finicky thing. One moment it’s there, another and it’s completely gone and you wind up scratching your head trying to figure out how to recover deleted files from a memory card. 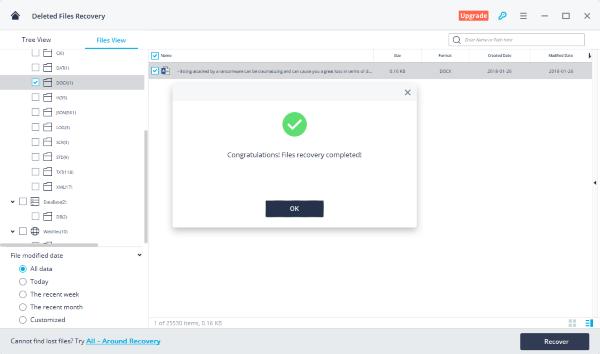 Well, today we’re showcasing a memory card data recovery software that can get you back your valuable data in mere minutes: Recoverit data recovery software from Wondershare. Wondershare is one of the most respected data recovery software companies in the world, with a wide range of products that support Windows, macOS, iOS and Android. The one we’re covering today is a desktop utility for card recovery and photo recovery from memory. Recoverit is a memory card recovery software free to download and try for Mac and Windows, and it will recover nearly any format of document, media, file or even email from your memory card. With over 5,000,000 (5 million) active users, this is one of the most popular card recovery and memory card repair software utilities around. No technical expertise is required, so this memory software can be used by novices and experts alike. In fact, it doesn’t matter what device you’re trying to recover data from; Recoverit will get it back for you. With an industry-leading recovery rate of over 95%, there’s almost no type of data that can hide from this software. Moreover, you can even recover data from damaged devices, crashed computers or machines that just won’t boot up. No matter what the situation, Recoverit will come to the rescue. In this tutorial, we’ll show you just how easy it is to recover deleted files from your memory card using the Recoverit data recovery desktop application. Step 1: First, download the appropriate installation file to your Mac or PC from the official Wondershare web page for Recoverit. You’ll find it here. Beware of spurious versions on the Internet because they may contain malware that could end up compromising your system and all its data. Step 2: Once the file is downloaded, double-click it and follow the instructions in the setup wizard to install the Recoverit software, and then register your copy with your email ID. 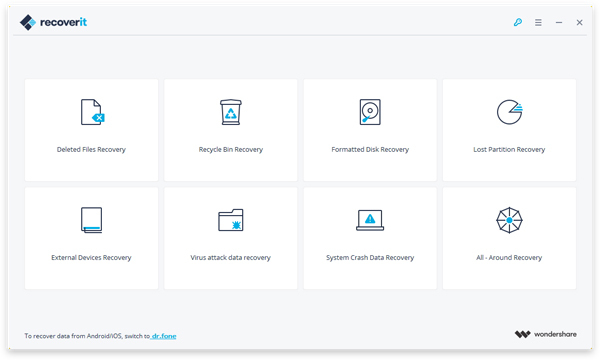 Step 3: On the main Recoverit interface, you’ll see a an array of options to recovery data from the recycle bin, lost partitions and so on. Click on the appropriate mode to proceed. In macOS, you can specify the location of the deleted files. Step 4: After selecting the mode and location, click on ‘Start’ to initiate the deep scan. Step 5: When the scan is complete you’ll be able to see all recoverable files in the location your specified. You can flexibly select folders or individual files, and then click on ‘Recover’ to get them all back. Your files will be restored to their original location, and you can find them using File Explorer or Finder, depending on your operating system. The best part about the software is the preview function, which allows you to look at the files before you decide to recover them. Often when you’re dealing with randomly named image files or other file types, there’s no way to tell which file contains what. This problem is circumvented by the preview function on Recoverit, and is extremely useful when you have a large number of recoverable files on your SD card. Data recovery is not that simple a process because deleted files can often be overwritten, making it extremely hard to get them back. But Recoverit makes it seem easy because very little user input is required. Much of the heavy lifting is done in the background so you don’t have to break a sweat trying to figure out what to do. One really neat feature that we loved was the All-Around Recovery Mode. In case you’re not sure how your files went missing or where they were located before they disappeared, you can use this wide-sweeping recovery mode to find and retrieve them. Another aspect we liked is the fact that the UI is very elegant and minimalistic. Too many software applications today are cluttered with navigation buttons that don’t let them be intuitive for the user. It’s no wonder people who aren’t technically adept are often afraid to try out new software. 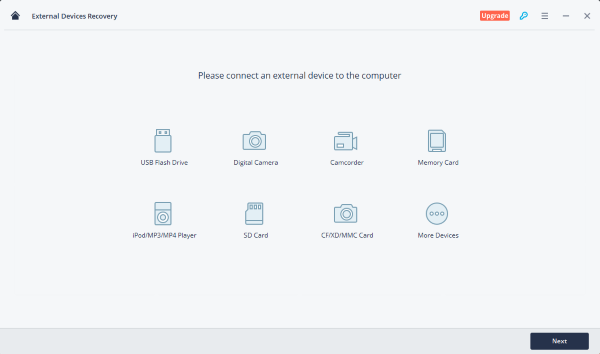 That’s why Wondershare has built a trial version of Recoverit that you can download for free. That way you can see how it works to decide whether or not to get the full version. There’s no doubt that this is an extremely versatile application for memory card recovery and other types of data retrieval. It supports multiple versions of Windows and macOS, multiple file systems are auto-detected when you run the software on a particular drive or device, and there aren’t any complex settings to confuse you before you dive into the recovery process itself. So it’s little wonder why Recoverit is considered to be among the top free memory card recovery software utilities for Mac OS and Windows on the market.